Follow Your Art Photography, Utah Baby, Child, Senior, Family Photography, photographer: Want to buy some of the cutest clothes out there?? 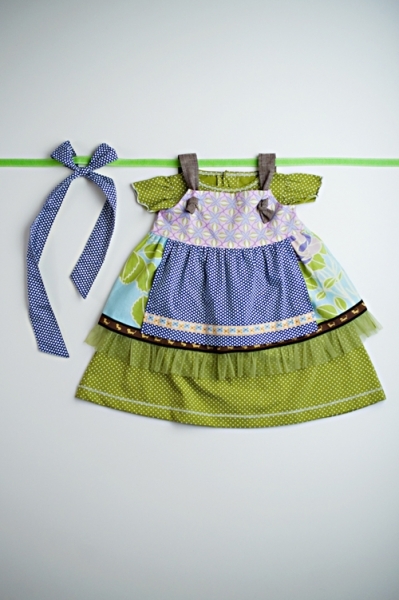 Check it out...Matilda Jane online trunk show!! Want to buy some of the cutest clothes out there?? 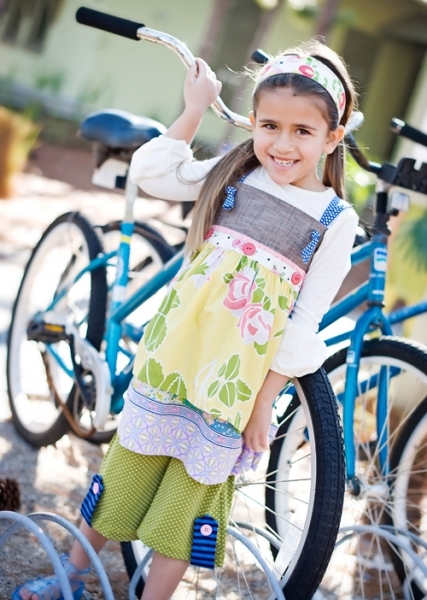 Check it out...Matilda Jane online trunk show!! For those of you who know Matilda Jane, you know that you can never be disappointed with their quality, comfort, and most importantly style!! It's catwalk chic meets backyard comfort! Discover a new form of expression with sizing from 6mo-12 years, Inspire your little fashionista to seek out independence with endless compliments guaranteed! And don't worry now they have clothes for adults too, cute and I have to mention comfortable. And for photographers, what amazing pieces to photograph your clients in, the color, the texture, the funky combinations...a sure hit with your clients and a sure hit with your pictures. Here's the thing.....the new line Hammond Bay just barely launched and you can only buy it at a local trunk show or through an online hosted trunk show. The new lines SELL OUT FAST!! So I am excited to be one of the first to offer a show, which means you are more likely to get the styles in the sizes you want! So here's the info, don't miss out, I've already loaded up!! on Tuesday Feb. 16th, until noon on Thursday, Feb. 18th. All orders must be placed by Noon on Thursday, Feb.18th. Be one of the first in line to get some amazing pieces before they sell out!! outfit combinations, direct shipping rates, etc. the Follow Your  Art Photography show so you can save on shipping. 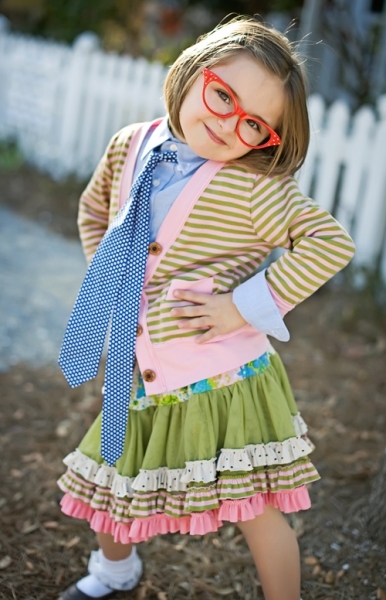 Here is a direct link to the Hammond Bay Collection: SERIOUSLY CUTE!! You can also order from "The goods" section, tons more selction!! !